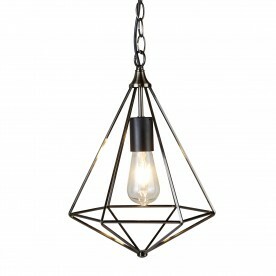 Bring a vintage inspired feel to your home with this pyramid pendant light. Available in antique silver and attached to a cord, the fitting has a gothic feel to it. 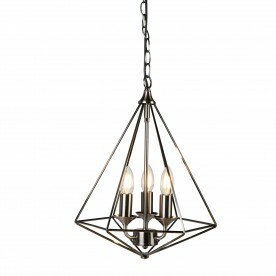 The one light is projected downwards and has no shield, allowing for a bold beam of light. 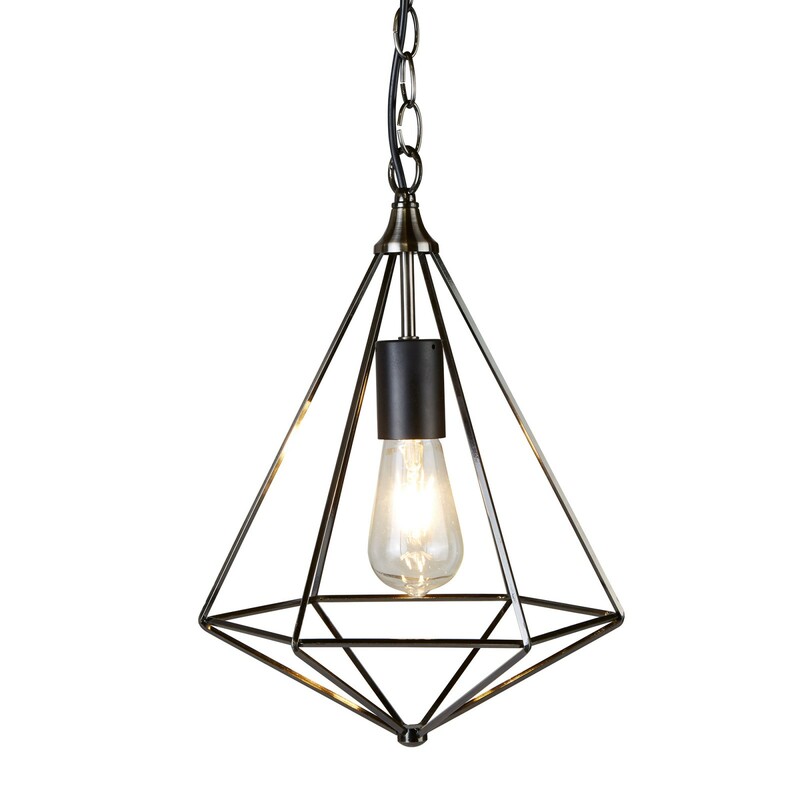 Ideal for placing in a contemporary office or study area.